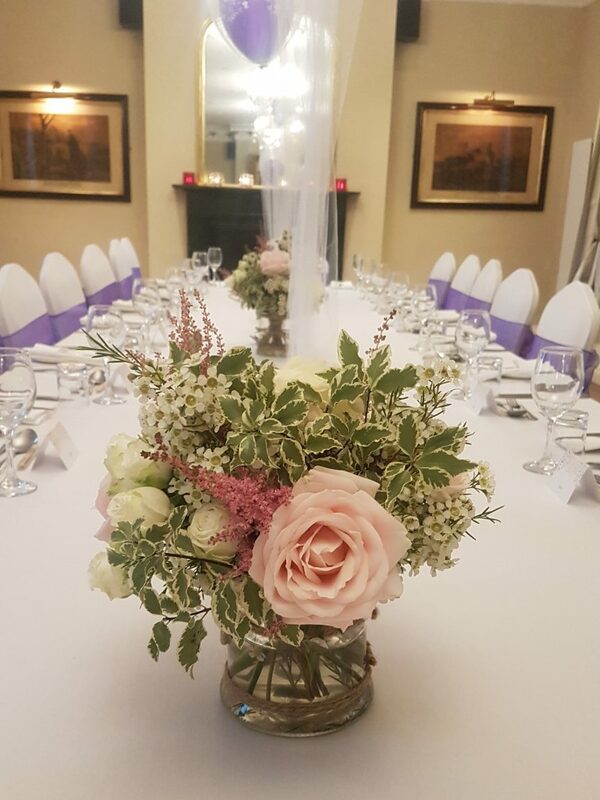 Unlike other wedding venues, we do not apply any restrictions to our all-inclusive package - it's available every day of the week, throughout the year. Our All-Inclusive wedding takes the hassle out of thinking about everything you need but it's not for everyone! If you'd like to design your own wedding, let us know and we'll work with you to create your wedding, your way. Wedding breakfasts start at just £41.50 per head and we even have a menu for little people starting at just £21.00 per little person. Evening menus and alternatives meals start at just £10.95 per person. 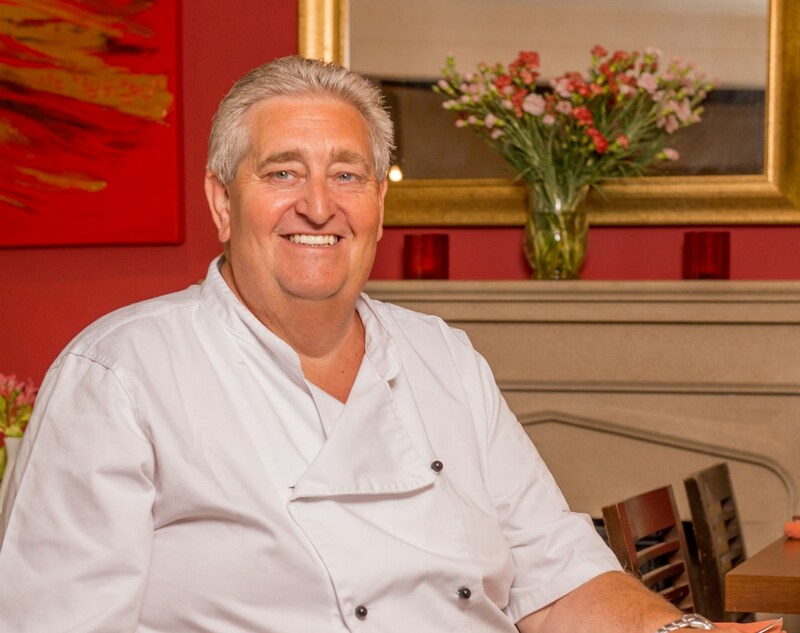 Our Head Chef, Steve Dennis has been working with The Greyhound for over 25 years. 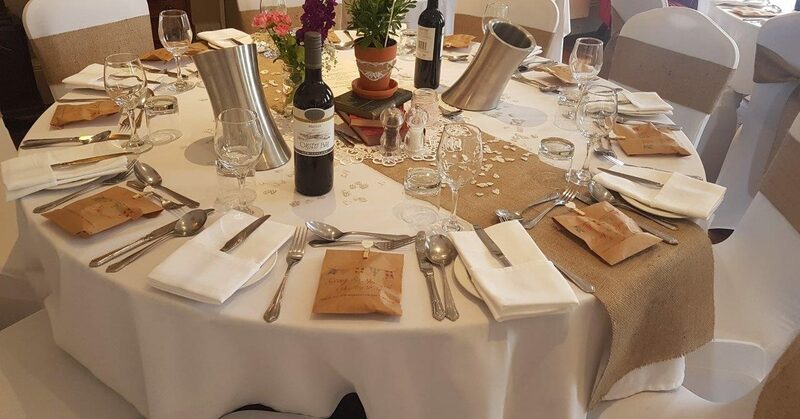 Steve and his very professional team take great pride in providing you and your guests with a delicious, home cooked, freshly prepared meal to celebrate your special day. Steve is always happy to meet with you to discuss the menus and any dietary requirements. Our food is prepared using fresh ingredients locally sourced where possible and fish from sustainable sources. We are able to cater for all dietary requirements and most dishes are available for gluten free diets. 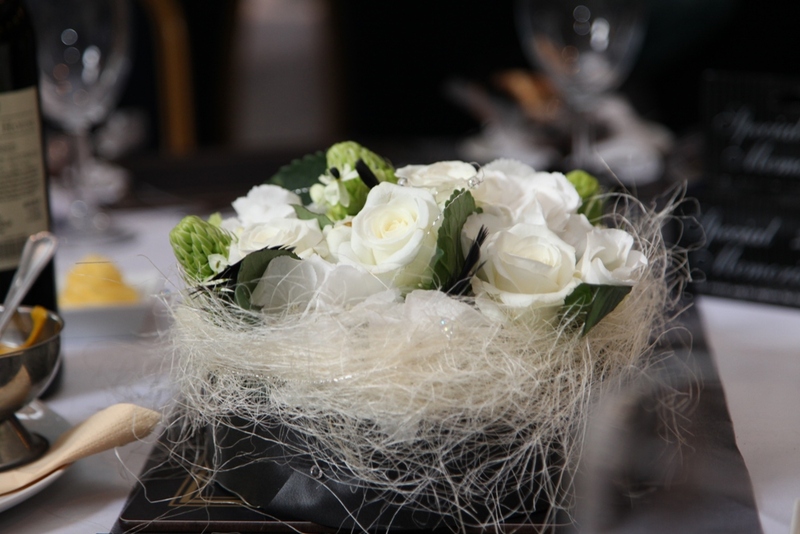 We do, however, also really enjoy having your input to create a bespoke menu using your own ideas to make your day perfect and one to remember. For more information about our All-Inclusive Wedding Package including upgrade options on menus and beverages please call 01455 553307, or email.